Gone are the days when I chose single-digit lucky numbers at random. Look at this! It’s called Belphegor’s Prime. Granted, it isn’t much to look at right now, but stay here for a second because it has a pretty freaking awesome backstory. That 666 in the middle is called the Number of the Beast, and is associated with the devil. It’s surrounded by 13 zeroes – 13 being widely regarded as unlucky. In total, it has 31 digits, which is 13 backwards. And to top it all off, it’s also palindromic and prime. What? 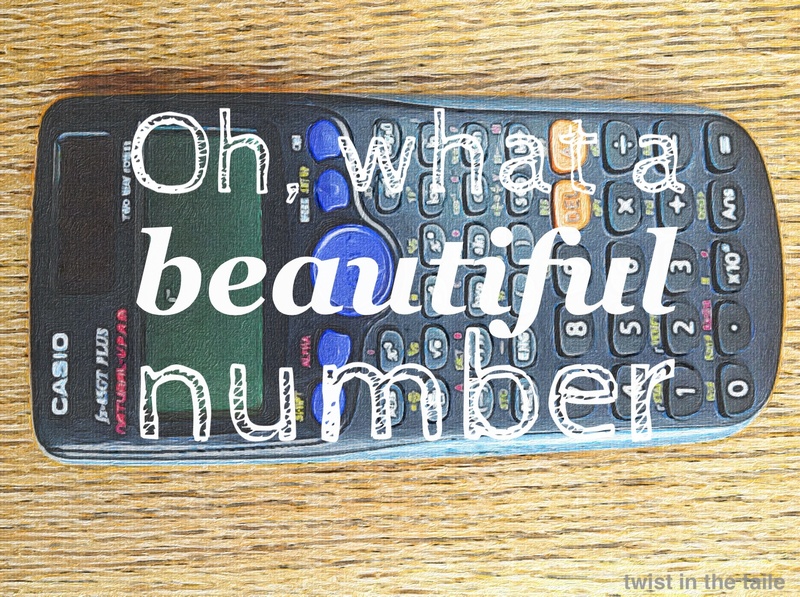 How can such a number have such awesomeness? That is one cool number. I envision it in shades and a limousine, you know! Totally normal. And it certainly does deserve shades and a limousine!